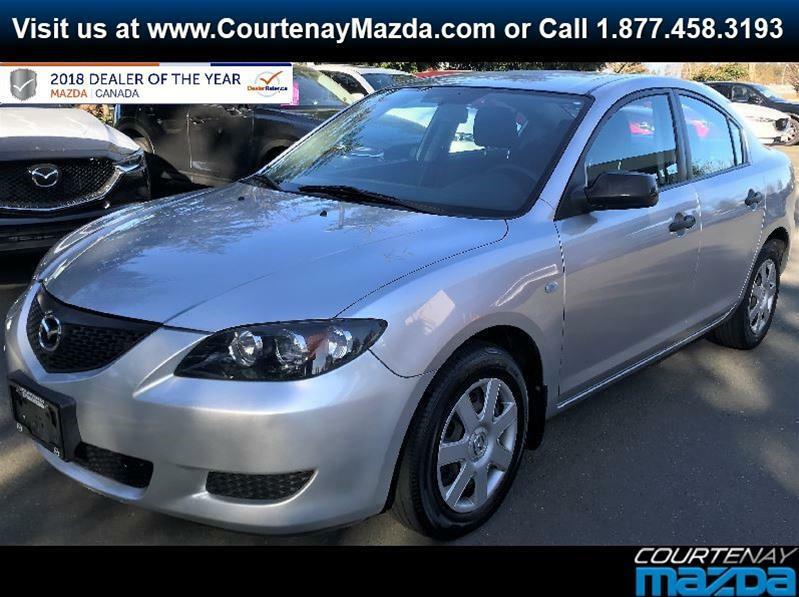 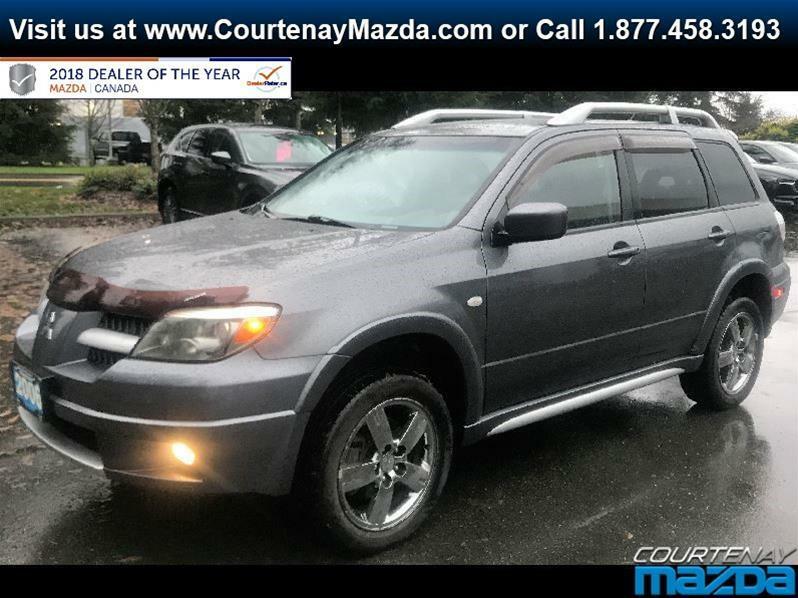 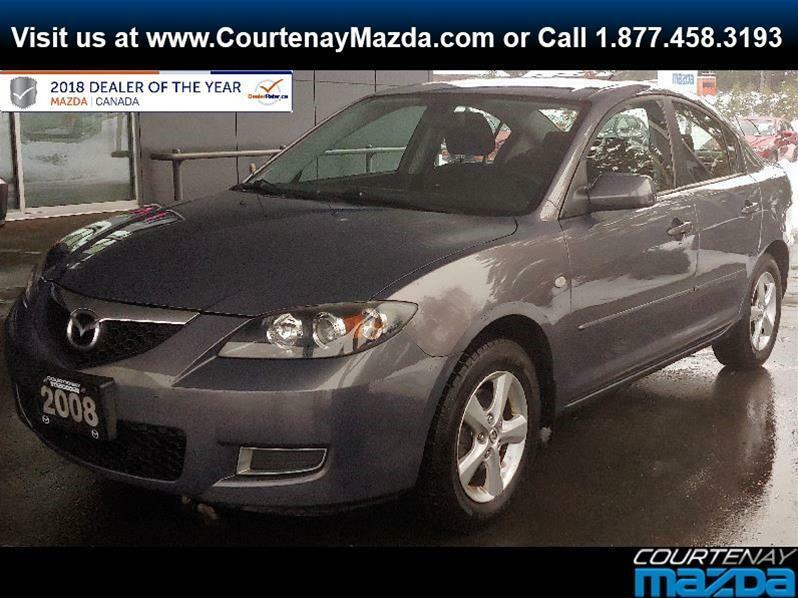 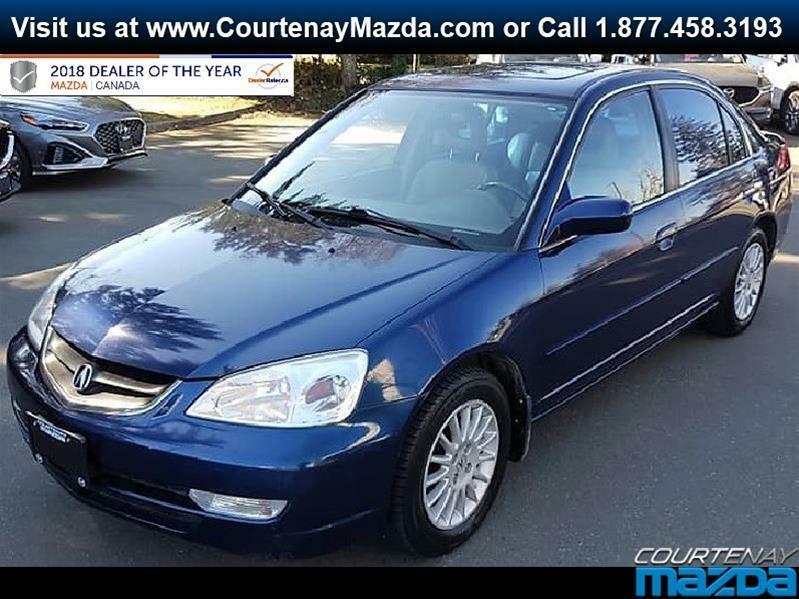 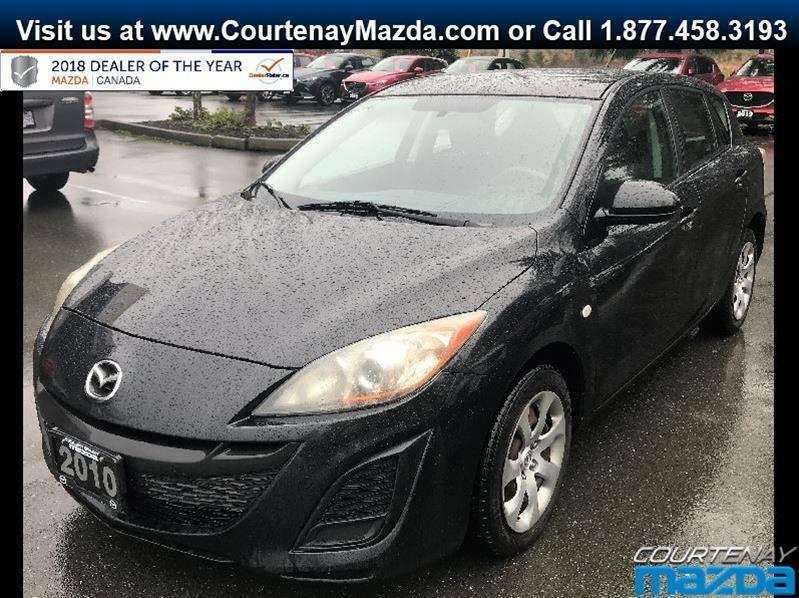 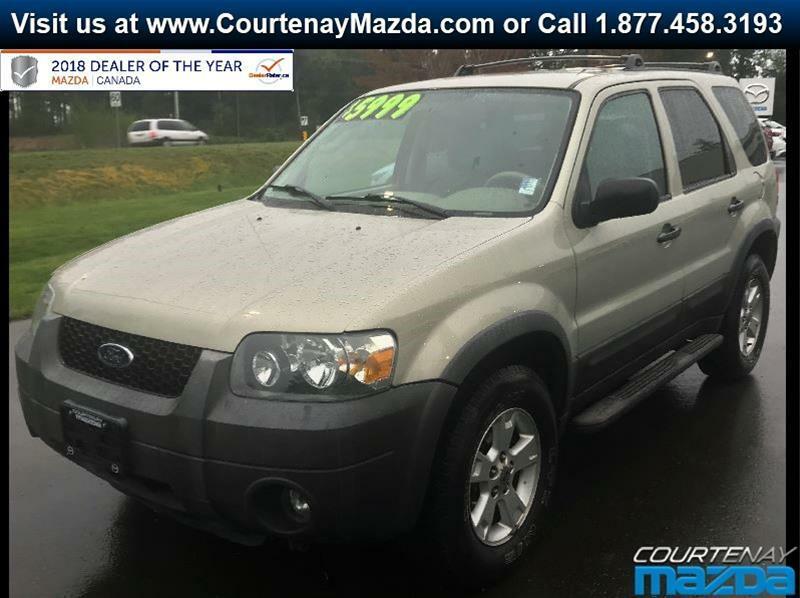 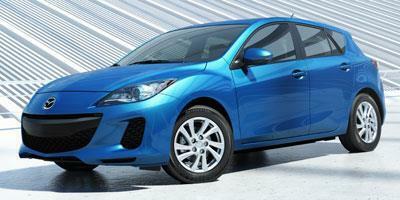 Courtenay Mazda has an impressive selection of quality pre-owned vehicles, offered at a fraction of their original price. 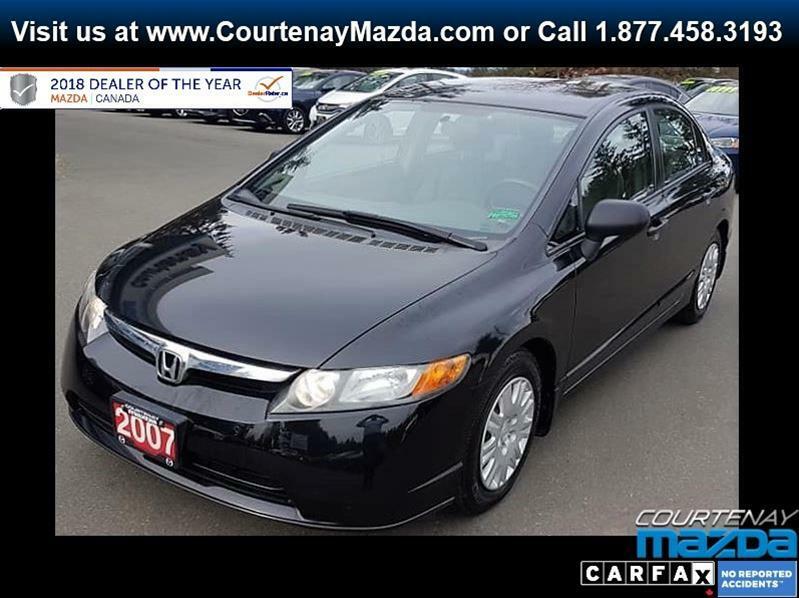 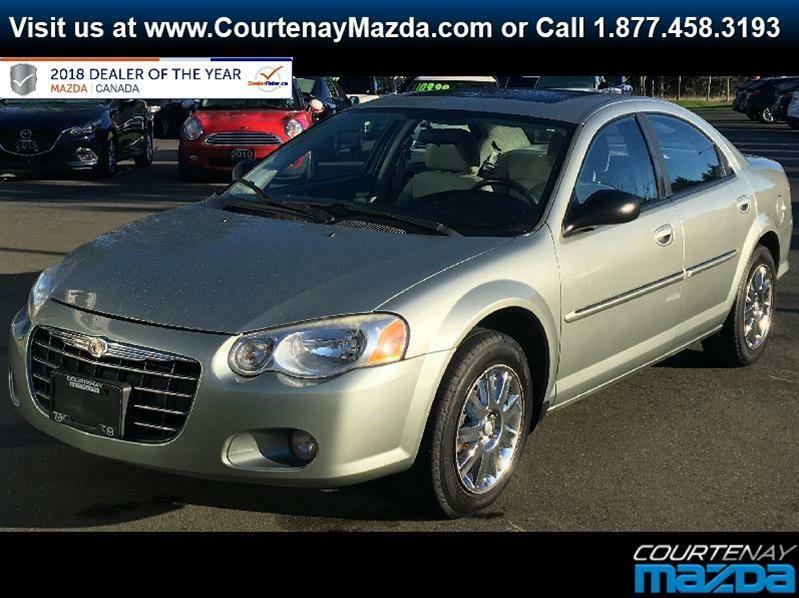 KEYLESS ENTRY - CRUISE CONTROL - MOONROOF - AIR CONDITIONING - LEATHER UPHOLSTERY - and More! 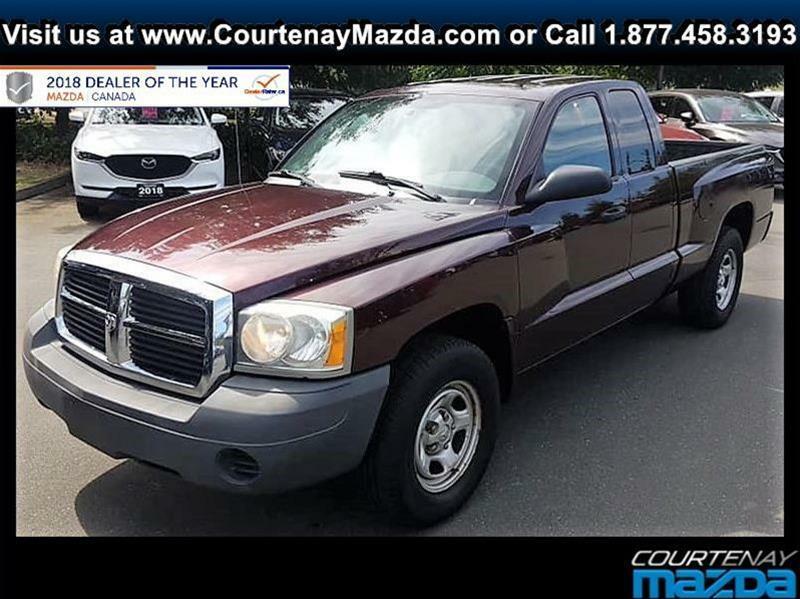 Extended Cab - Suicide Doors - Box Liner - Armstrong windows - Flip Up Rear Seats - and More!